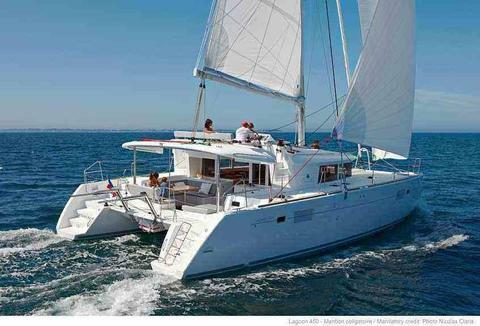 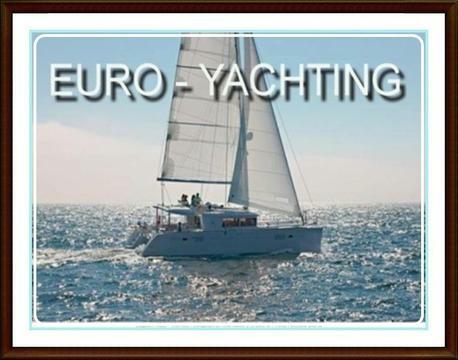 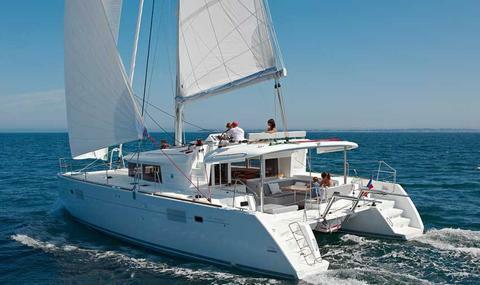 Charter, luxury holidays, Greece, Ionian sea, East Med. 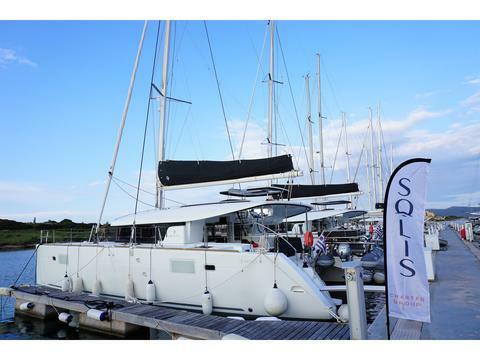 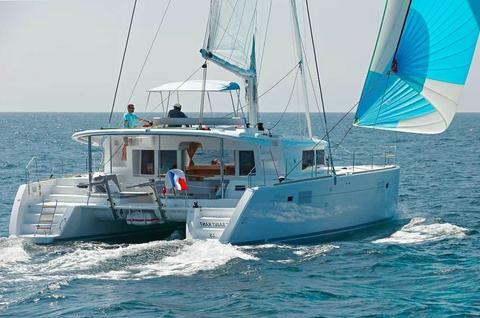 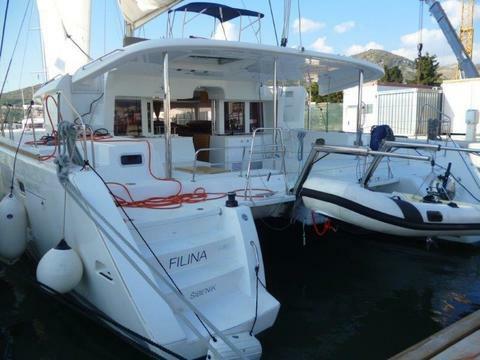 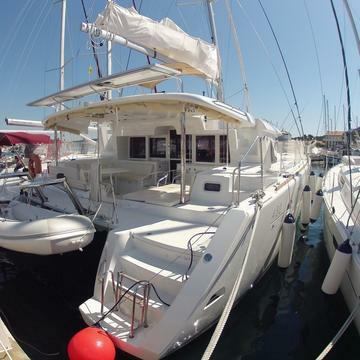 Do you offer boats for hire (not only Lagoon 450) by yourself? 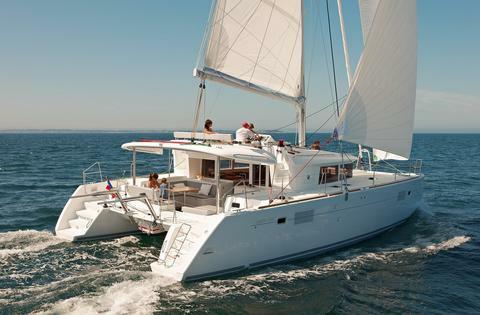 Sign up and add your Lagoon 450 or other yachts for rent in our yacht charter data base.